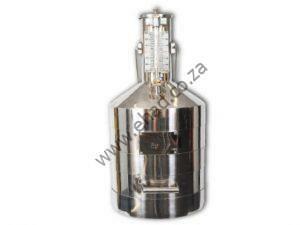 Comes in ¾ and 1 inch and sold per meter with or without fittings (Swivel and Non-Swivel). We cut to customers requested lengths. 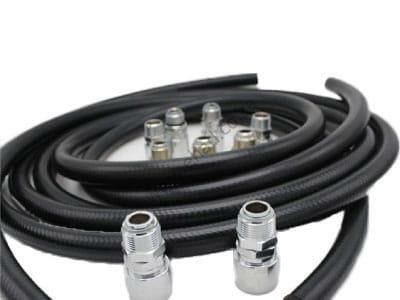 EHAD RUBBER HOSE is mainly used in the fuel dispenser and tank. 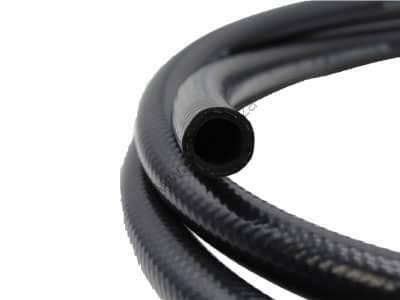 EHAD Rubber Hose is produce according to standards, HG/T 3037, EN 1360 and UL 330. ♦ fuel dispensing pump hose. ♦ Suitable for gasoline and diesel fuel, including oxygenated fuels (up to a maximum of 15% oxygenated compounds), gasoline with small amounts of additives etc. 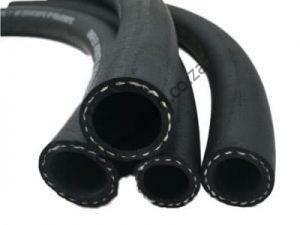 ♦ Inner tube: NBR, Black, Smooth. ♦ Reinforcement: Fine wire reinforced, Electrically conductive.